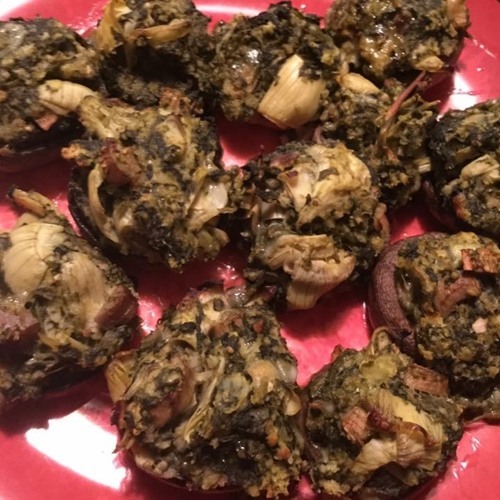 In this episode, we talk about Stuffed Mushrooms. I could go for some right now! Be sure to check us out online on Facebook and Instagram (@marymacbakehouse), Twitter (@marymacmixes), and on our website, www.marymacpodcast.com!